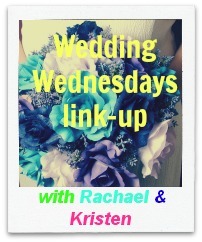 Happiness Is a Mood Not a Destination: Wedding Wednesday link up!! I told you wonderful things were to come with my newest Spotlight Sponsor Kristen from Happiness is a Mood, Not a Destination! 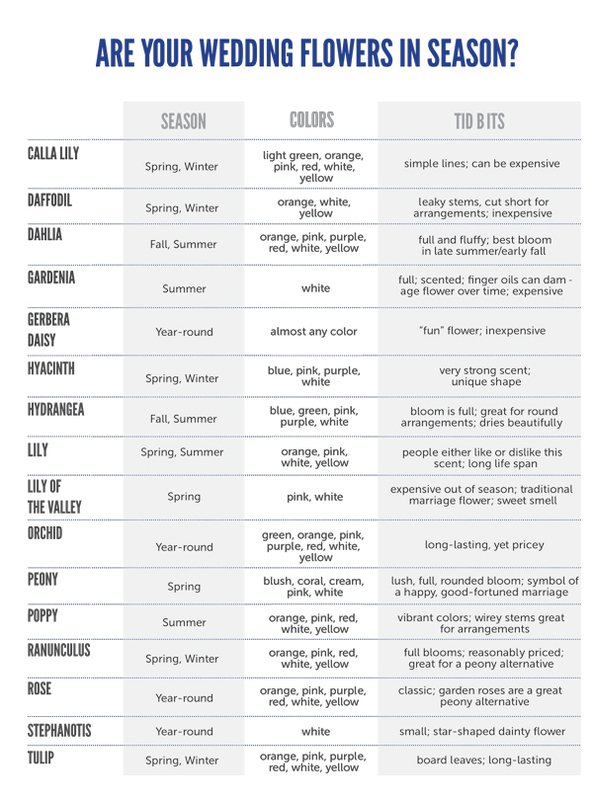 Honestly I myself am absolutely terrible with flower names. 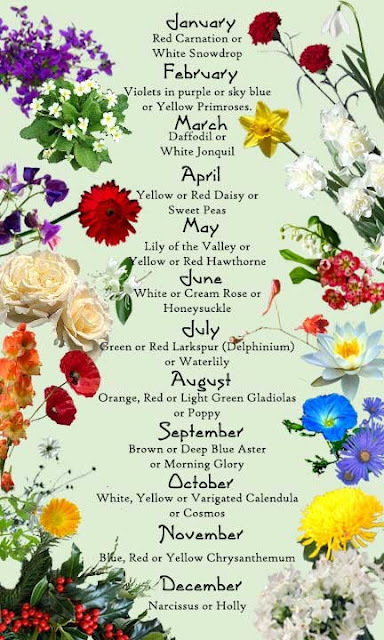 I only know tulips and daffodils, and it is pretty pathetic. I guess I had to learn someday! I know that one of the best ways to save money on wedding flowers is to buy ones that are in season. Below I have provided two charts I thought were pretty helpful. 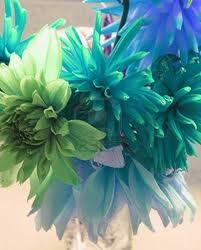 I know that colored flowers are beautiful, especially when mixed in with white. 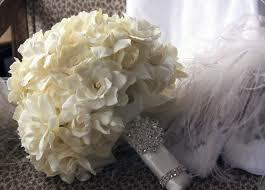 However, I think white bouquets can be just as stunning. 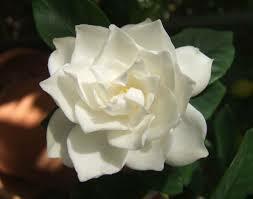 I discovered the gardenias, and I thought these were stunning. 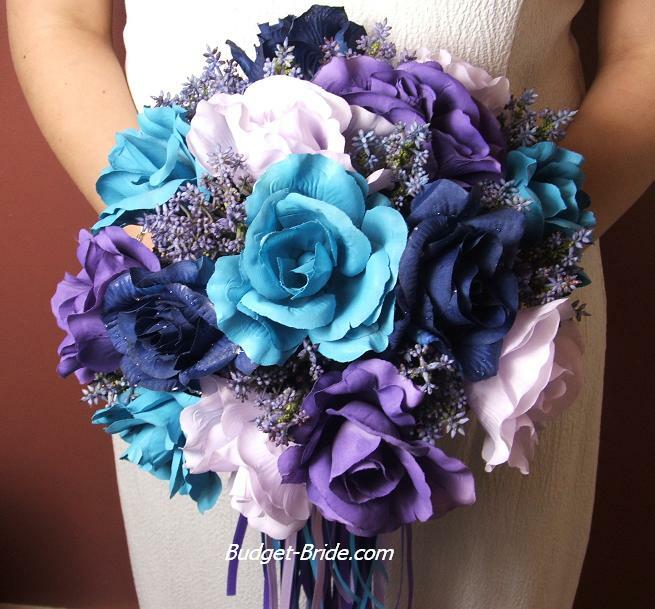 bouquet would love beautiful as a bouquet against the blue sheen of the dress). 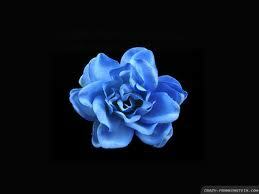 Of course, a beautiful dyed flower is just as lovely. 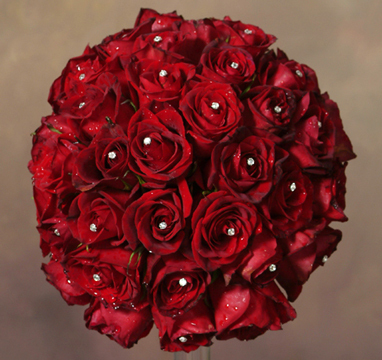 Here are some wonderful bouquets I could probably never afford but which definitely inspire me. 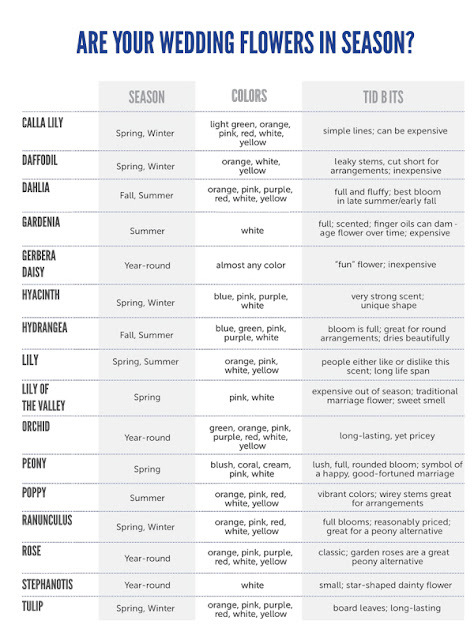 Granted, all of these "in season" flowers can still be pretty expensive. 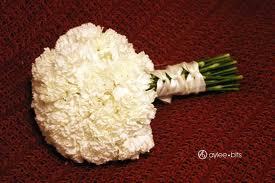 I would never underestimate the beauty of a simple carnation bouquet. 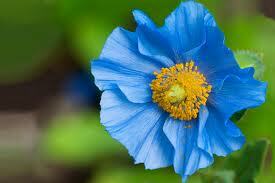 And now for Kristen's favorite flowers! Like every girl, I started dreaming of my wedding day the minute after getting engaged. It's every girls dream to put together details of the one day in her life when she can feel like a princess. For my wedding, there's no doubt it will be simple. Sure, it'll be a blast and probably a little crazy but the details, the details will be simple. It'll also be small. Under 100 people. The minute all these little things started rolling around in my head I kind of got all mixed up. Planning a wedding isnt always an easy task, no matter how good at it you are! Three things were for certain: it'll be in February, the colors will be wintery such as browns blues whites and a little pink and I want the atmosphere to be warm and inviting. As I kept thinking of more little ideas, I realized something: there's no better way to have the atmosphere I want than with flowers. 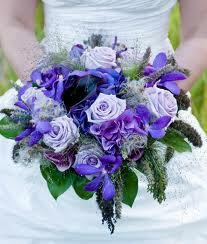 While the color scheme has come first, some brides base everything else off of flowers which I think is also great!! I really love roses. They have always been a favorite just because of how elegant they look. I'm leaning towards white/light pink because I want them to sparkle. To feel like the Cinderella theme. I found these online and fell in love! A heart has always been a symbol for my fiance and myself and it would be a special, unique way to present them. There are so many people in our lives that we would give anything to have them at our wedding. 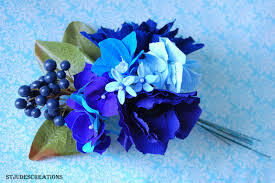 I have seen it done a few times but would love to have little ribbons tied to my flowers with the names of people close to my heart. I cant forget about the fun stuff!! I love color, like love it. So vibrant and happy. Thats what a wedding day is supposed to be! I like flowers that make everyone feel good. 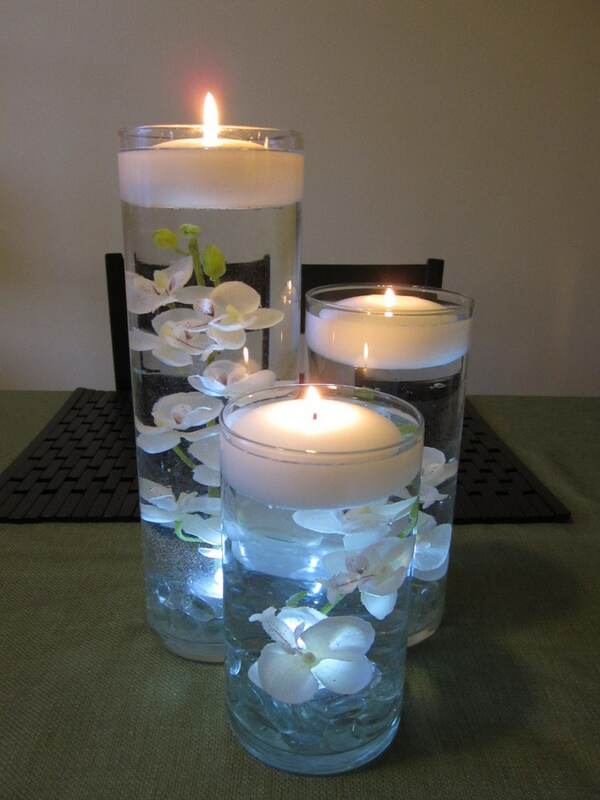 You cant forget about the center pieces at the reception!! I'd love something like this. We flowers added of course!